This is such a wonderful recipe! It is a true winner! This recipe is really good. It is one that I only make like once a year or so (when the zucchini is plentiful). 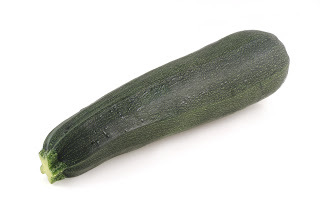 Although it is made with Zucchini, it is still a sweet treat and should be treated as such. 2. Beat in the vanilla, orange peel, and orange juice. 3. Beat in the eggs one at a time. mixing well between additions. Very important to let it cool 10 minutes before unmolding. Do not cool completly in the pan or it may not come out in one peice. Oh how I wish my camera was working so that I could show you a picture of the finished product! I suppose you will have to use your immagination, or make some yourself. This sounds amazing! I love pound cake and love to sneak healthy ingredients in it too ;) Thanks so much for sharing at Mix it up Monday...I hope you'll stop back often and share some more! This sounds lovely! I like the idea of making a pound cake with vegetables!